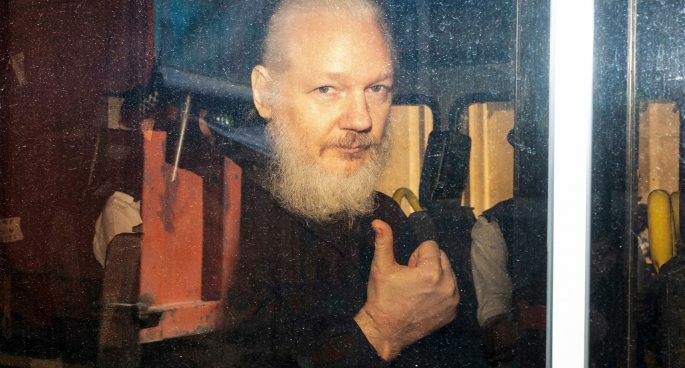 Julian Assange, founder of wikileaks, was kicked out of the Ecuadorian embassy last week and subsequently arrested by British police. There were talks circulating about extradition to the United States to face unknown charges, which was a worrying fact for journalists around the world as it questioned their traditional position as ‘watchdogs’. In the studio to talk us through this is Dr Tai Neilson lecturer in Media at Macquarie University.